Alberta Progressive Conservative leadership candidate Jim Prentice will be in Red Deer on Wednesday for a meet and greet. 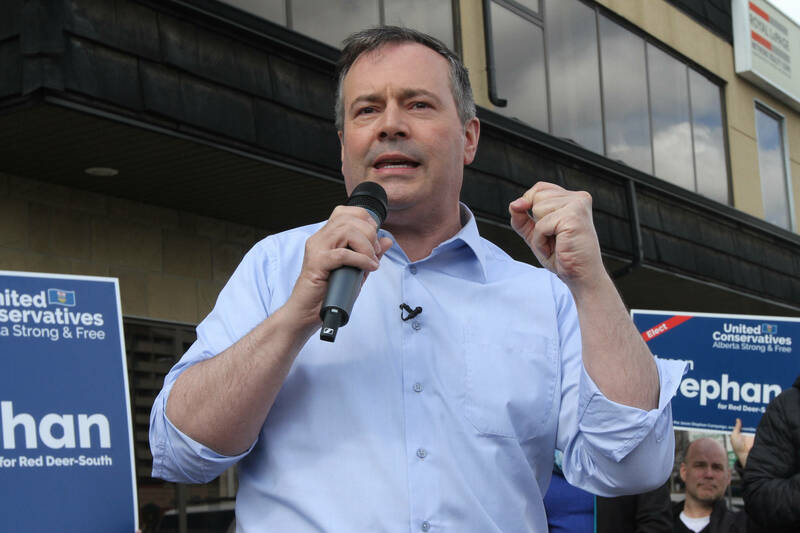 He will be at the Black Knight Inn from 9:30 to 11 a.m.
Aug. 16, 2014 2:03 a.m.
Prentice, along with Thomas Lukaszuk and Ric McIver, are the three candidates seeking the leadership. The winner will also become the premier of Alberta since the PCs form the government with the majority of seats in the legislature. The PC leadership election was called after Alison Redford stepped down as party leader and premier in March. Since then, Dave Hancock has been serving as interim leader and premier. All PC members are eligible to vote in the leadership election, which will be held on Sept. 6. If no candidate wins a majority, a second vote with the top two candidates on the ballot will take place on Sept. 20.